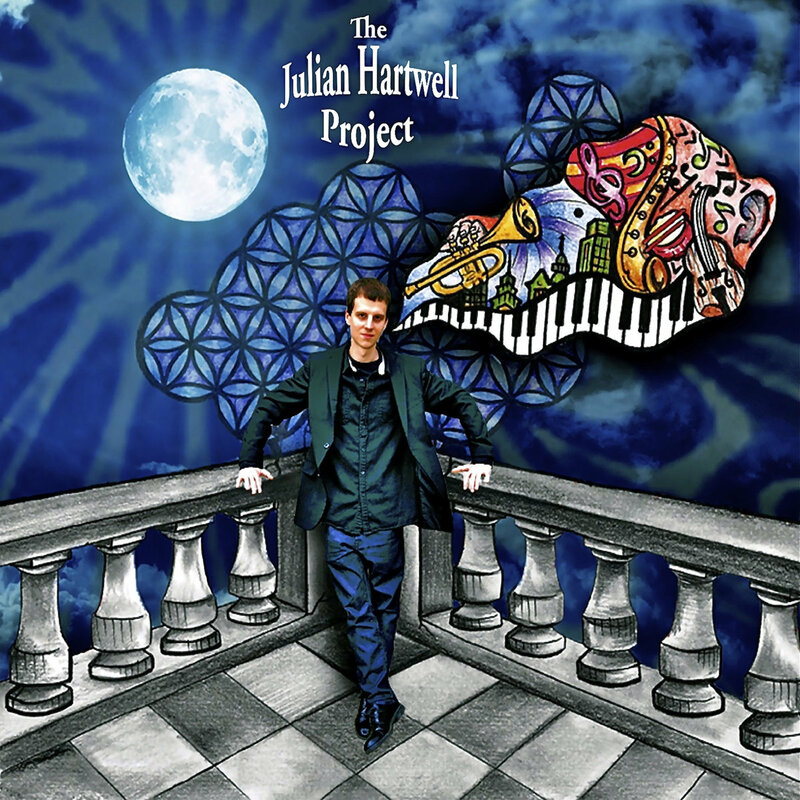 The first effort from The Julian Hartwell Project showcases a distinctive blend of high-energy original music by composer and arranger Julian Hartwell and his band of up-and-coming players. Featuring a cadre of rising talent from the Philly jazz scene, many members of the quintet/sextet group are recent graduates of Temple University's Boyer College of Music jazz studies program, and lend a youthful, vibrant approach to the varied tight-knit arrangements throughout the record. ESKORZO DARÁ SU ÚLTIMO CONCIERTO DE LA GIRA "CAMINO DE FUEGO" ESTE DOMINGO EN MADRID, ÚLTIMAS ENTRADAS ANTICIPADAS A LA VENTA! Venta Anticipada: www.ticketea.com y Bar Amor Voodoo. 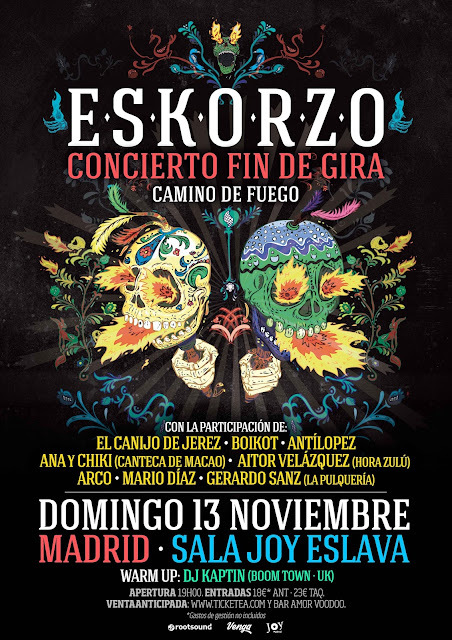 Eskorzo se despide en Madrid en una gran fiesta rodeado de amigos que colaborarán en el “concierto fin de gira” del aclamado “Camino de Fuego”. Será este domingo 13 de Noviembre en la Sala Joy Eslava, a esta gran fiesta de han apuntado grandes artistas y amigos, entre ellos El Canijo de Jerez, Boikot, Arco, Ana y Chiki de Canteca de Macao, Antilopez, Mario Díaz, Gerardo Sanz de La Pulquería y Aitor Velázquez de Hora Zulú. 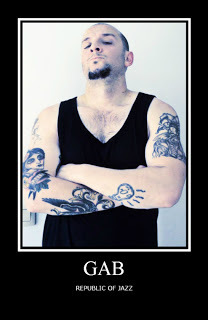 Sin duda, uno de los conciertos más especiales y emotivos de su carrera que quedará grabado en la retina de todos. Las entradas siguen a la venta en www.ticketea.com al precio de 18€, las anteriores ofertas ya están agotadas. En caso de existencias, en taquilla las entradas tendrán un coste de 23€. 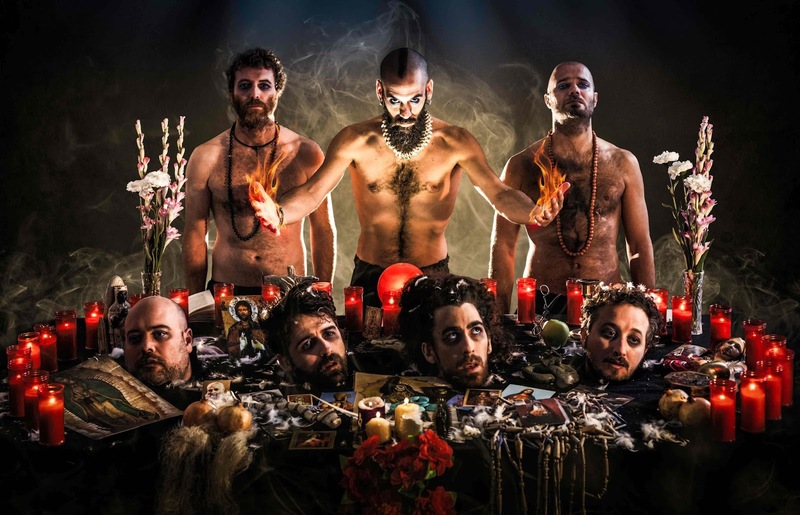 Después de 2 años intensos y más de 100 conciertos con “Camino de Fuego”, la banda nazarí pondrá punto y final a este ciclo que les ha consagrado en lo más alto del panorama musical. 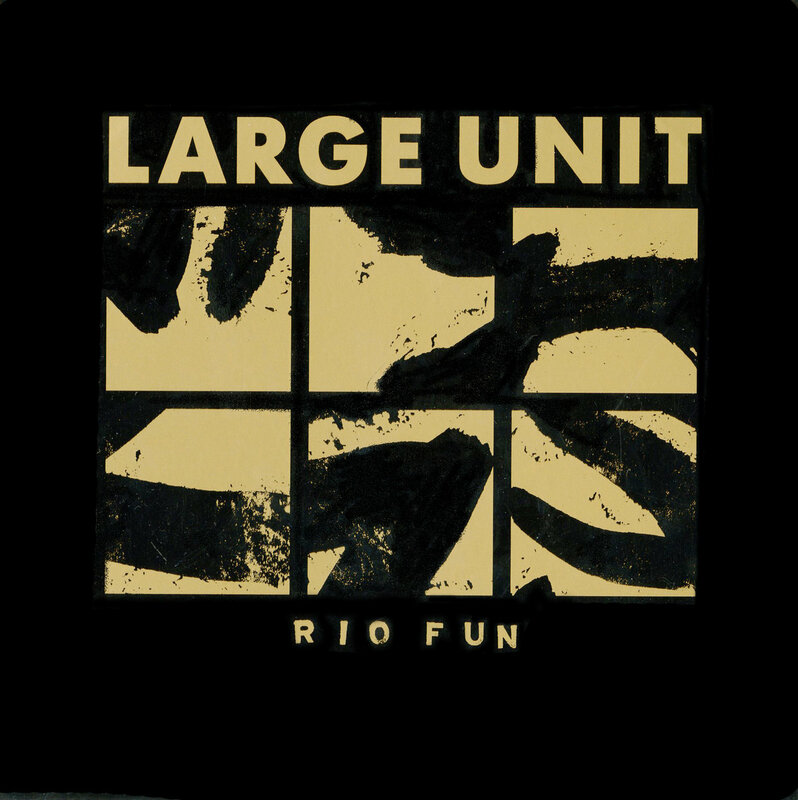 Y es que “Camino de Fuego” ha sido catalogado como uno de los mejores discos del siglo XXI. Un disco innovador que ha marcado un antes y un después en la World Music, el Rock Latino, el Afrobeat y el llamado Mestizaje. Los padres del género han seguido abriendo horizontes y siguen siendo, hoy más que nunca, una banda de culto. Recorded May 7th, 2015 live at Bimhuis, Amsterdam. 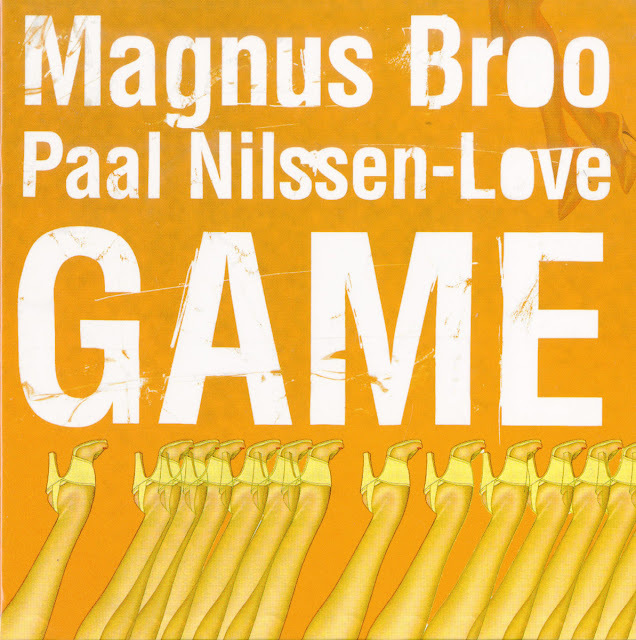 Magnus Broo on trumpet and Paal Nilssen-Love on drums. The 6 tracks are freely improvised, and move us across a broad landscape of jazz expressiveness : from rhythmic and melodic parts to very avant-garde excursions, from slow and bluesy sounds to staccato blasts, with the real focus on the interplay between the two artists. 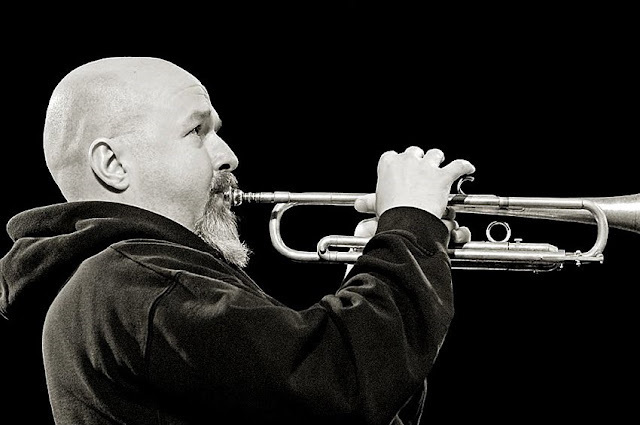 Through Broo's playing, other trumpeters come to mind : Lester Bowie, Don Cherry, Paul Smoker. 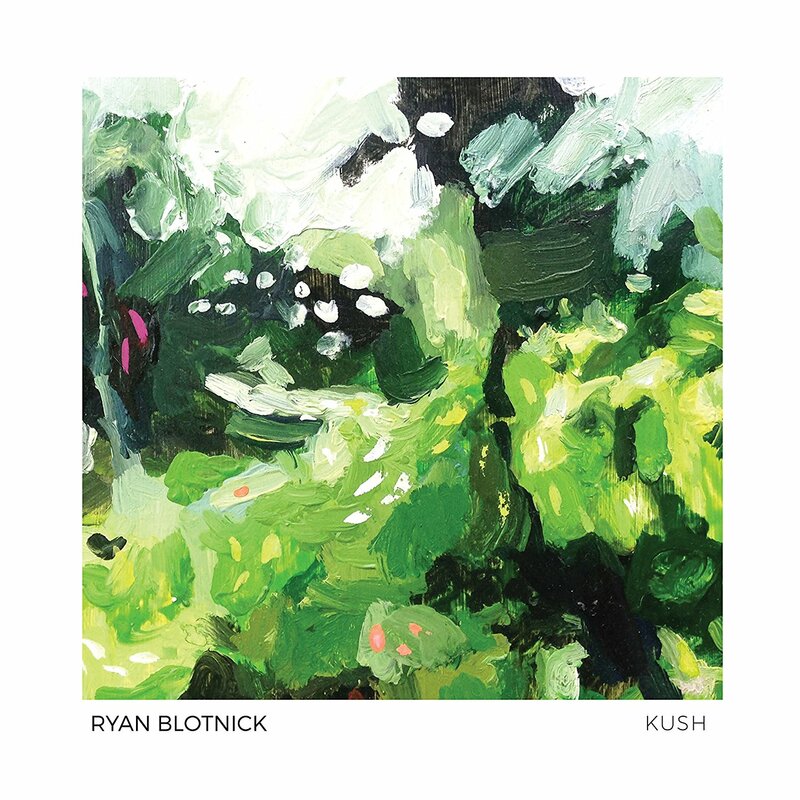 In his new album of original compositions, East-coast guitarist Ryan Blotnick mines a bittersweet melodic/harmonic vein balanced by an African-influenced rhythmic elan. 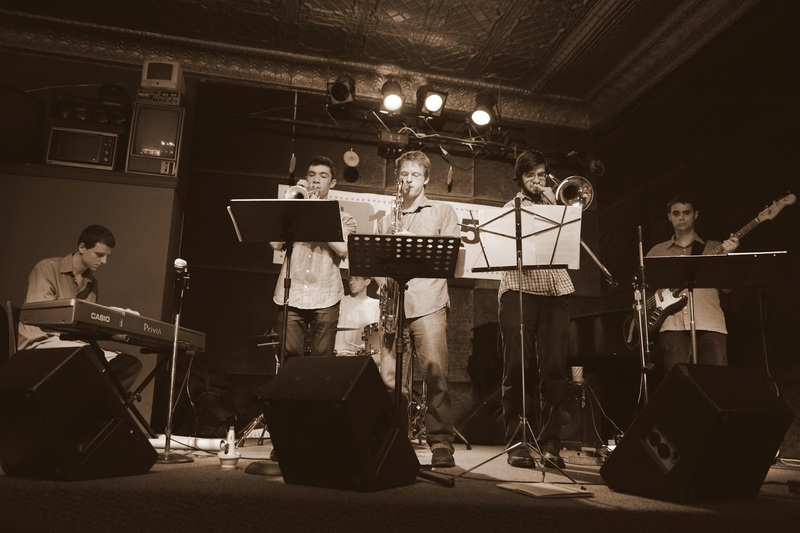 Conceived as an antidote to the more aggressive forms of New York jazz, Kush offers freshly-minted waltzes, haunting ballads and more than a touch of Frisellian Americana, as well as a variety of grooves combining jazz and African feels. Ryan comments: “I think a lot of ‘modern’ cats look outside of themselves for direction and this music is more introspective even though it reaches out to the audience very directly.” New York saxophonist Michael Blake (with three releases on Songlines, most recently Fulfillment), a longtime Blotnick mentor and collaborator, is the perfect foil, contributing his own blend of lyricism, heat, and harmonic depth. Also integral to the record’s success is the buoyant yet laid-back rhythm team of Scott Colberg, bass (Calexico) and RJ Miller, drums. The album repays close attention for its subtle details while also rewarding listeners more attuned to moods than solos. 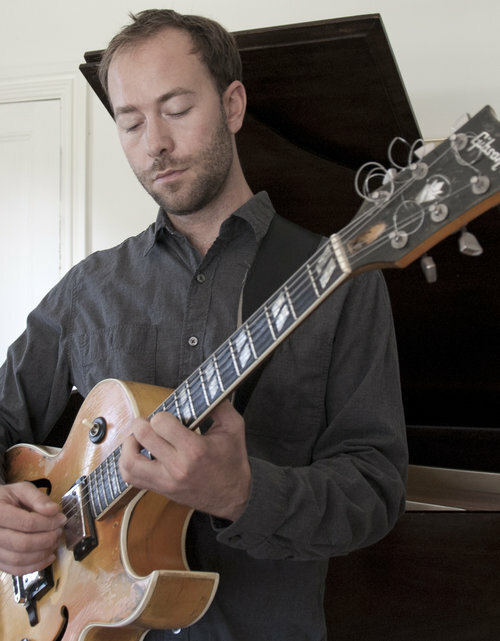 Blotnick has two acclaimed releases on Songlines (Music Needs You, 2007 and Everything Forgets, 2009) and a self-released solo guitar record (Solo, Volume 1, 2012) praised by the New York Times for its “intensely thoughtful design”. 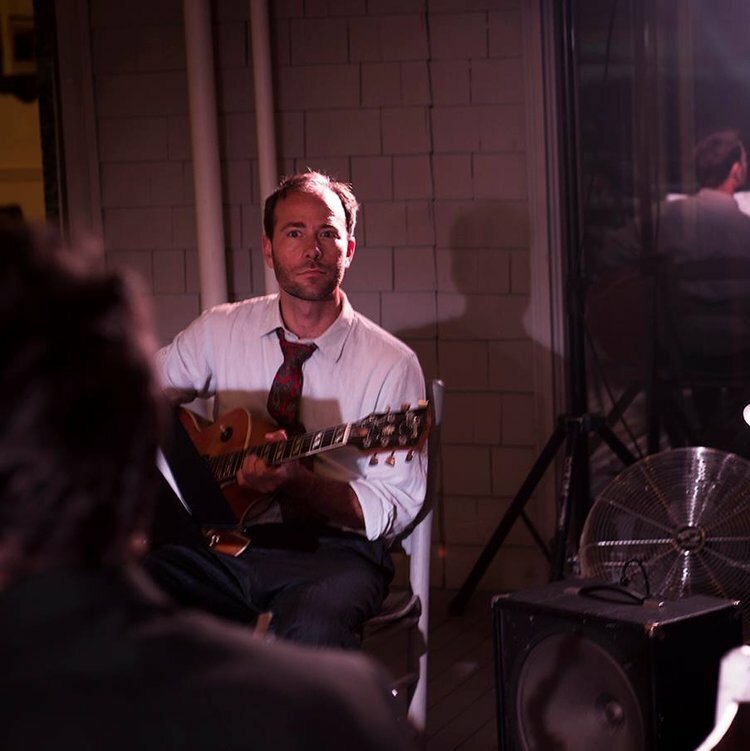 After 10 years in New York he moved back to Maine in 2015 to give himself more space to deepen his connection to his playing, and began performing a weekly gig in a trio with RJ Miller. 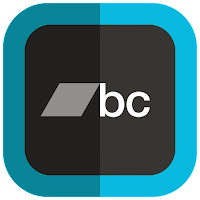 They looked for ways to combine the aesthetics of ambient music (sampled loops and hypnotic grooves) and the more direct language of jazz. “When we were workshopping this music we were also playing RJ’s music (check out Ronald’s Rhythm on Loyal Label), and he was trying to break me out of a certain way of thinking. RJ wanted the music to simmer and just keep expanding as opposed to my natural inclination to sort of tell a succinct story and then step back. Alice Coltrane’s music (e.g. Journey in Satchidananda) is a great example of this – it doesn’t register as a series of solos and I think it has a lot in common with West African and possibly Indian classical music that way. 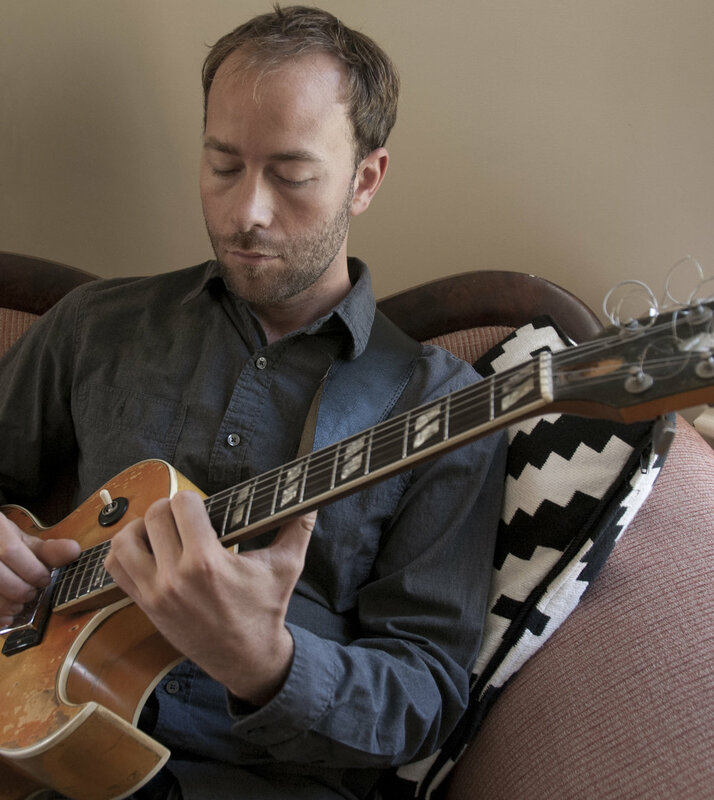 Among the inspirations for Kush Blotnick cites guitarists Jacob Bro (“Lunenburg”), Ali Farka Touré (“May Day”) and Marc Ribot, Alice Coltrane (“Kush”, “May Day”), Billy Strayhorn (“Spring”), Wayne Shorter and Bill Evans (“Delaware”, “And Bright Snow”), Fela Kuti, and Niger’s most popular band Tal National (“DX7”). 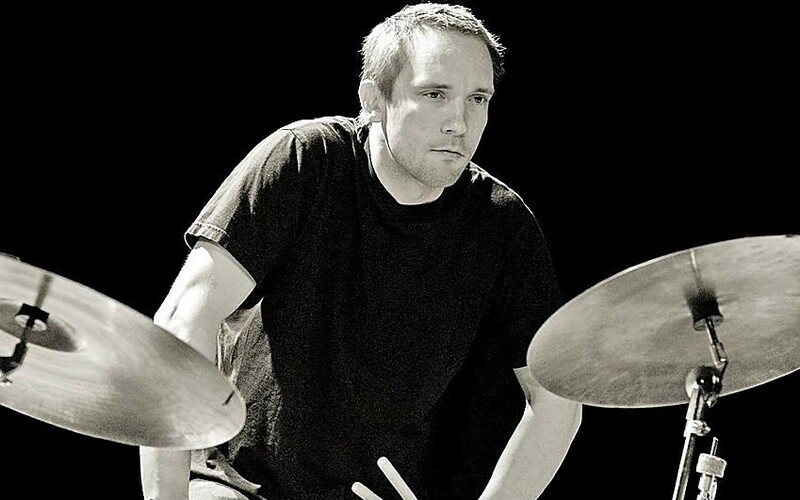 Ryan is a member of New York’s Akoya Afrobeat and has performed in South African saxophonist Duke Mseleku’s groups. “Afrobeat is an amazing synthesis of West African and African-American musics. Playing with Akoya put me deep in the rhythm section where I was stuck with one rhythm line for the whole twenty-minute song. 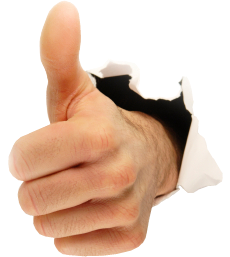 At first it felt like jail time but after seven or eight years I found some freedom there! I guess the main thing with African music is that every style has its own rhythmic fingerprint that goes way beyond anything you could put down on paper.